For business or leisure, with family or friends, take a break at the F1 Crosne Créteil and come and discover our new room concept #ontheroad and its new Cabrio rooms with integrated bathroom. 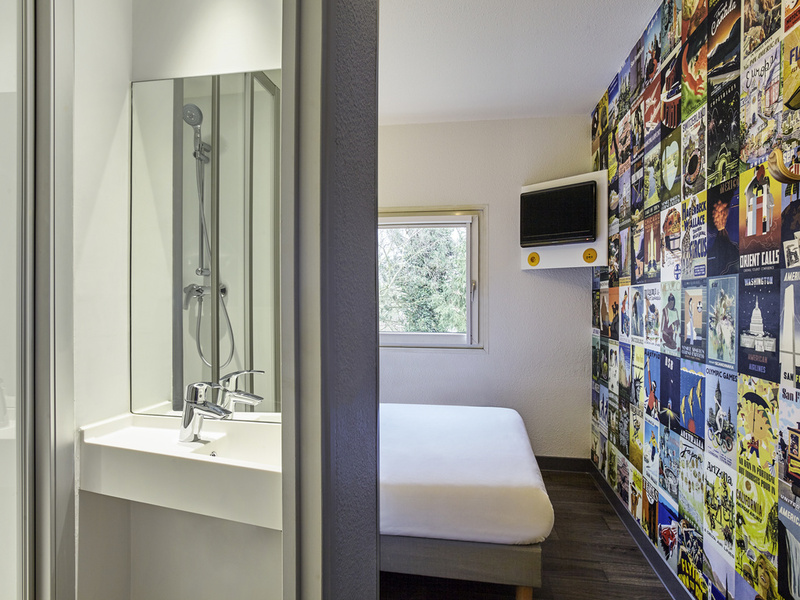 Close to Créteil, close to Orly Airport and access to Paris, ideal for leisure and business, this fully renovated hotel offers new Cabrio rooms with private shower and WC, as well as double or triple rooms with common sanitary facilities. A all-you-can-eat buffet breakfast is offered. The hotel is easily reachable by RER line and buses G, H, O1. TRIO room for up to 3 pers.